Change the world: Give women a mobile! – Go India, go future! 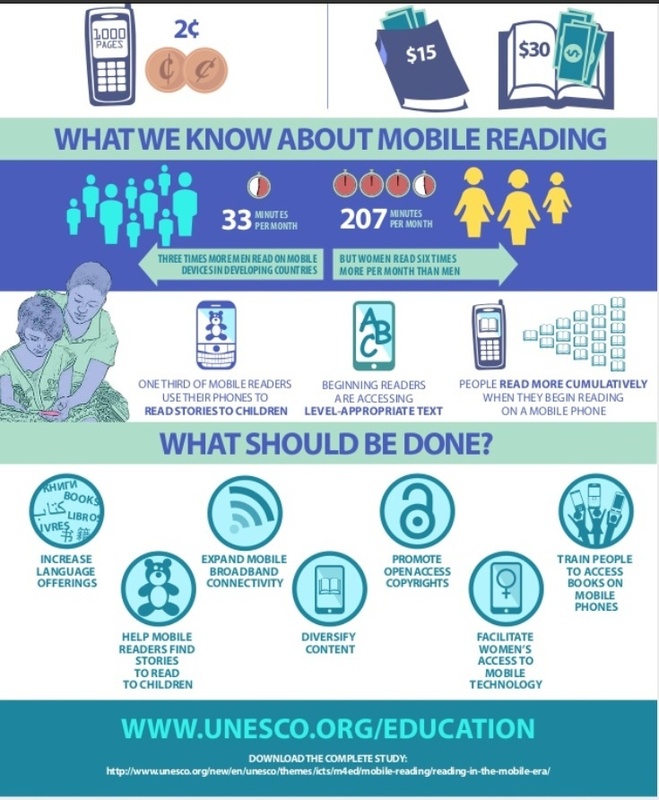 Change the world: Give women a mobile! Empowering women and helping them to improve their condition can lead to enormous social progress. Often women start their own business if they get an opportunity, e.g. via a micro credit. I have met some of them and it is astonishing to see how this changed their lives: they invest in activities that ensure a better and wealthier life for their families, a better education for children, more health awareness and care, and a clean environment. And it changes their behaviour and self understanding. Nevertheless, there is still a huge number of facts that hinder women to act. One of the main reasons is illiteracy and missing opportunities to get information on how to get a first support, how to start, how to change. in 4 women around the world can not read this sentence? What, if more women get their own mobile and Internet connection? What, if there are programs are available that help them to read? What, if we support them by delivering at very low costs books and helpful information? I think there is a huge potential that could help to change the world. Just via a mobile! Besides the ‘women and mobile’ topic there are other fantastic ideas around. Some social entrepreneurs who focuse on communication opportunities via mobile and combine it with very useful things, such as a basic healthcare insurance. I will write more on this in my next post.